The mountain is not as green as in the picture yet But it will be soon!.. 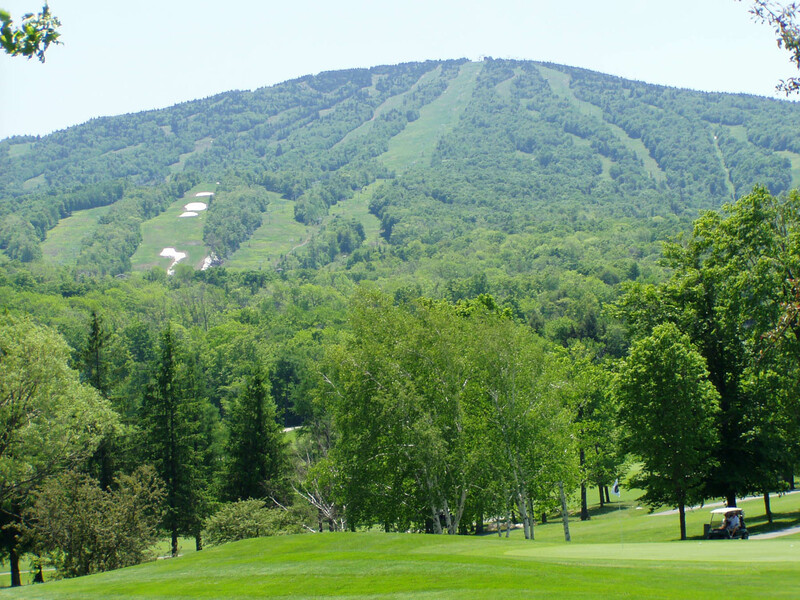 Summer's in Vermont offer lots to do, hiking, biking, kayaking , horseback riding, theatre, shopping and dining all in the Manchester, Stratton and Bromley areas. If you don't own a home here, this is a great time to rent for a week or month. 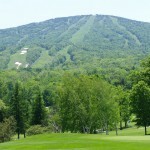 Prices for Stratton Rentals are very reasonable.